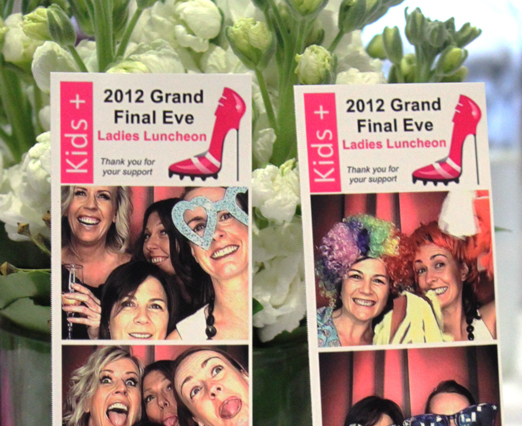 Our photo strips can be customised and personalised to your event – we can match your colour scheme and theme for your special day. 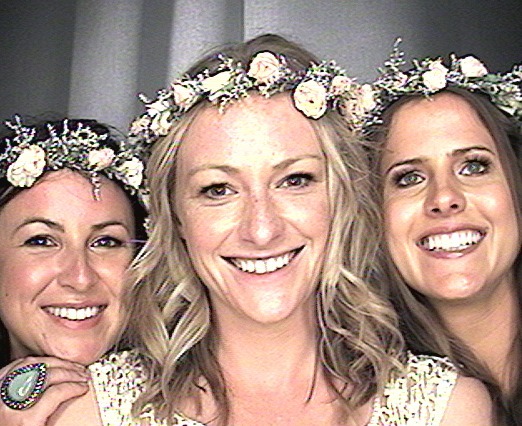 Just add your names and date and your guests have the perfect memento to take home. 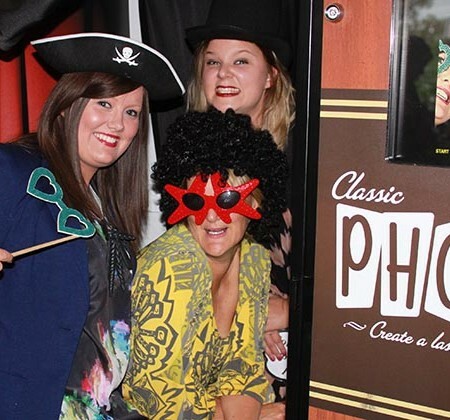 A photo booth is the ideal inclusion for any corporate event where a lasting impression is required long after the doors to your event have closed. 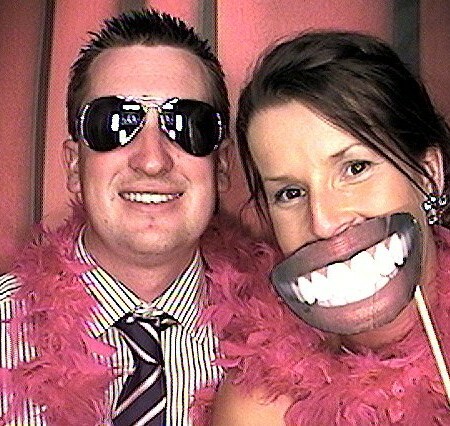 We understand that all events are different and your photo booth requirements may vary. 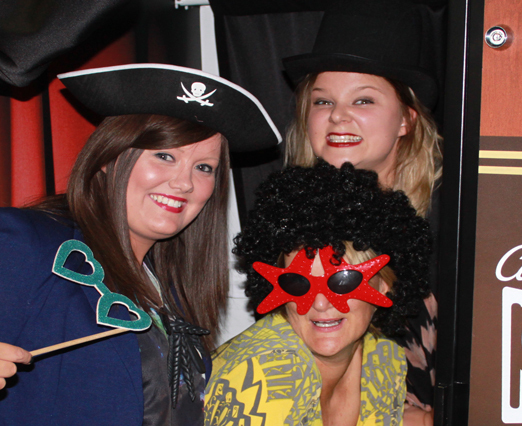 We have developed a range of appealing Photo Booth package options starting from 2 hours (conditions apply) that are conveniently structured to accommodate your specific needs. 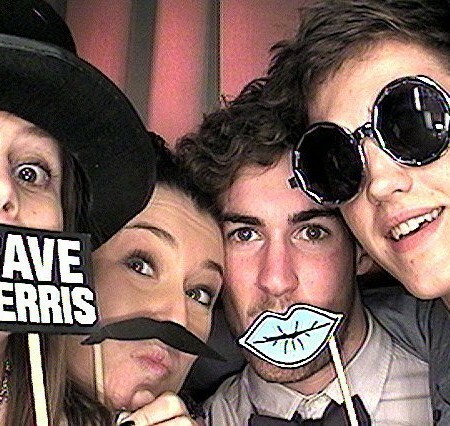 Check out the latest galleries. 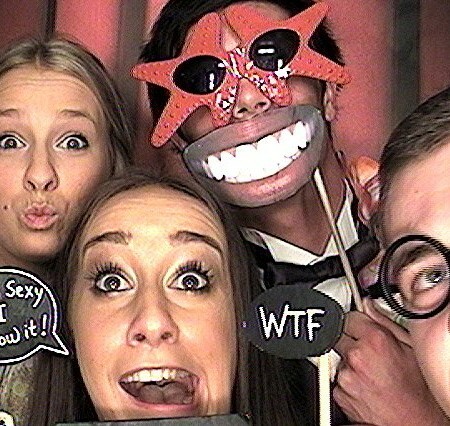 This is your invitation to experience and gain from the success of a Picture This Photo Booth business. It is the ideal way for you to build a strong, enjoyable and rewarding business for yourself with or without the support of our centralised sales and marketing team. 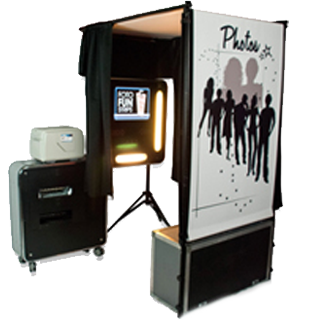 Picture This Photo Booth is professionally managed and supported by the manufacturer for distribution in Australia and New Zealand. 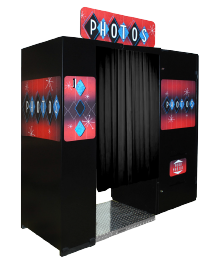 With a number of Picture This Photo Booth booths successfully operating in Australia, you too can have your very own photo booth and enjoy the financial revenue PLUS the pure enjoyment and satisfaction a photo booth brings to your clients on a daily basis. We accept direct deposit, cheque or cash. 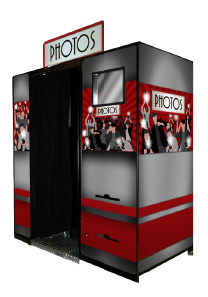 The booth will be delivered prior to your event, not during, so we won’t interfere with the running of your event. 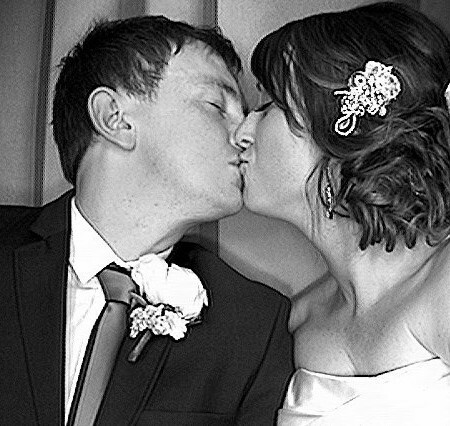 We will even liaise with the venue to coordinate a suitable time – one less thing for you to worry about! 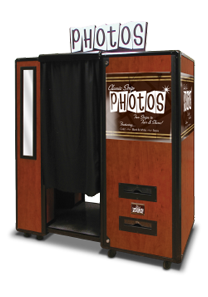 No your guests will not have to pay a cent to use the photo booth during the hire period! 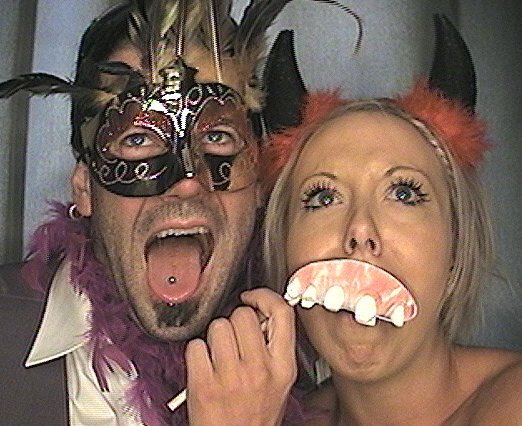 The photos look awesome and we all had such fun with the booth on our wedding day! 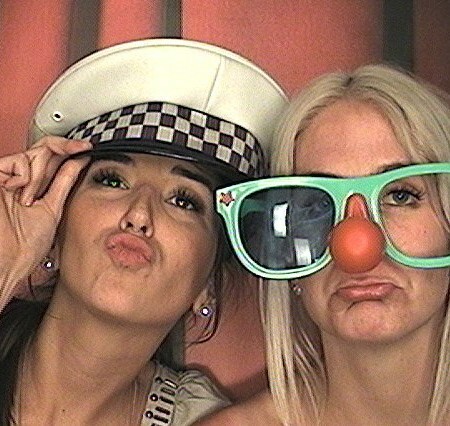 Our booth attendant was great and you guys were a pleasure to deal with the whole way through so Thank You very much! 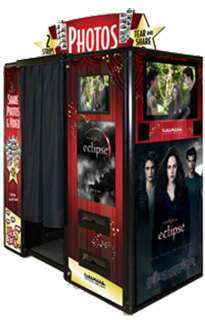 with an entertainment option that will have them in stitches and coming back for more!